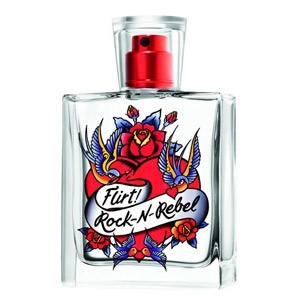 "An intoxicating blend of exotic wild berry, enchanting honeysuckle and creamy vanilla." 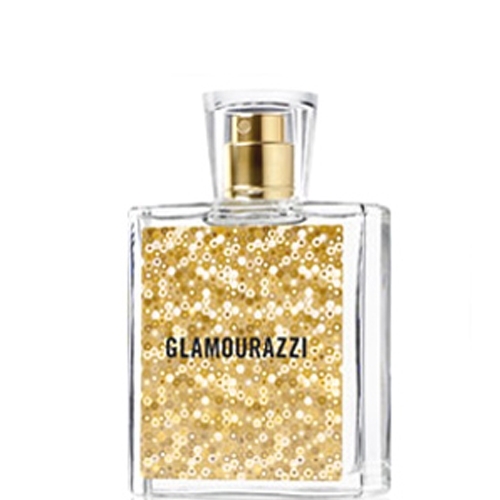 "A juicy floral fragrance with exotic flowers, spicy notes of ginger and vanilla." 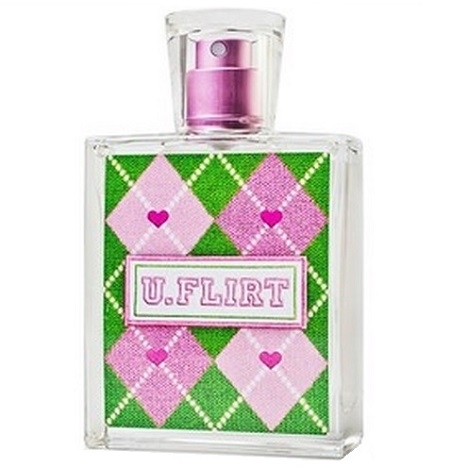 "U.Flirt opens with a fruity note of pear blossom. The heart is built around honeysuckle. The..."